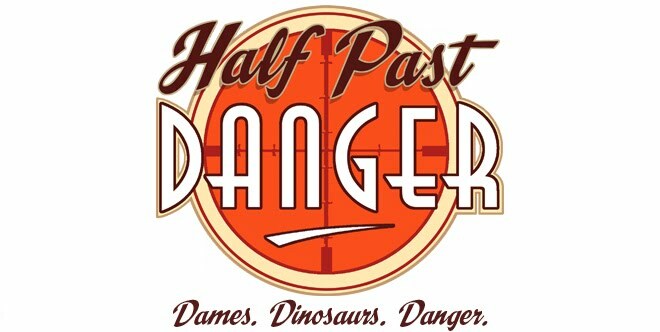 This coming Wednesday the 29th of January sees the release of the Half Past Danger Hardcover from IDW and myself! I'm delighted that the book will finally be available in my absolute favourite format. 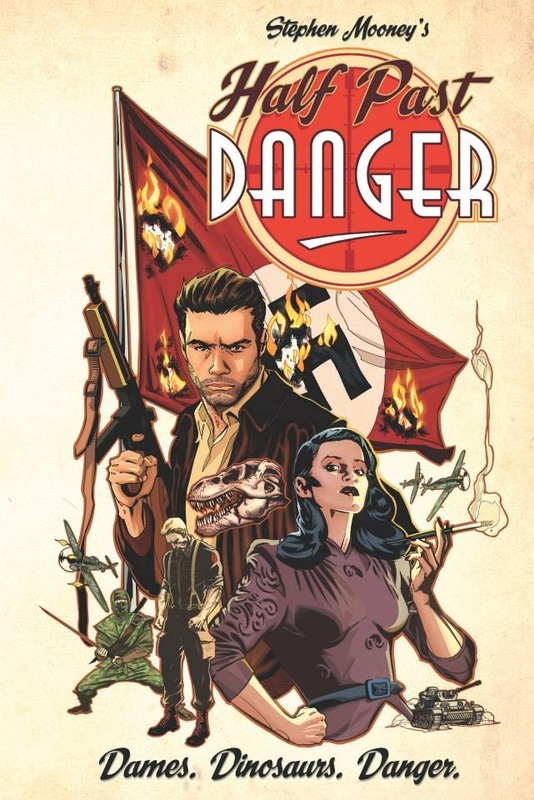 This sucker weighs in with almost 50 pages of extras, including commentary, sketches, character designs, all of the hard to find exclusive covers etc. 161 pages of story and 49 pages of extra content, to be precise. It be big. Pretty much everything is in there; this is the definitive version. Also, here are various interviews I've done promoting it. Some fun stuff in there, including a back and forth over on CBR with HPD variant cover artist Mr. Declan Shalvey.